Brazil applies the reciprocity principle for its visa policy. This means that the fees and requirements to get a Brazilian visa are the same as those applied by your country to Brazilian citzens. You can apply for a short stay visa at the Brazilian embassy or consulate in your country before the competitions start. Please, make sure you have a look at the embassy/consulate site in advance to check how long the visa process takes once it depends on each country. An invitation letter can only be requested thru the RegOnline System (registration) and it will be sent after the registration is confirmed. IMPORTANT: children from 3 months to 6 years of age must also show proof of vaccination for polio. No other vaccination is required or needed for travelling to João Pessoa. Holders of passports of the following countries depicted in yellow or blue in the following map do not require a visa to visit Brazil up to 90 days for tourism or business purposes (unless otherwise noted). If you are from MERCOSUL community, you might travel with your identity document. Otherwise, a valid passport is required. Please, check the expiration date of your passport to see if it covers the period required (at least six months from date of entry in Brazil). Letter of invitation. 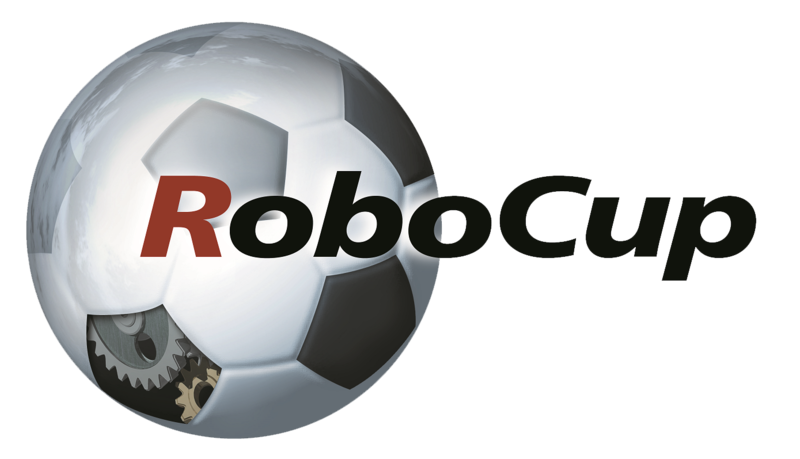 RoboCup2014 only sends out a letter of invitation after your registration is complete, i.e. after you paid the registration fees. Evidence showing that you have sufficient means of support for your stay in Brazil, transit journey, and/or return journey. This can be demonstrated by, for instance, bank statements, traveller’s cheques or cash. Documents showing you have adequate medical travel insurance. Proof of reservations for the journey. Please note that each embassy or consulate may ask you for extra documents or items. Please note: The letter of invitation can only be requested in RegOnline System and it will only be sent if your registration is complete!